Intel's operating system MeeGo appears to be alive and well after a new version of the software appeared up on an unbranded tablet at the Intel Developers Forum in Beijing. Most observers felt MeeGo, which is a mobile version of Linux, was dead in the water after Nokia abandoned the project to team with Microsoft and build Windows Phone 7 handsets. 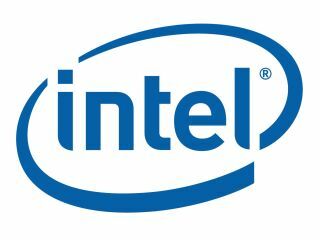 But Intel has seemingly turned its attentions to the the far east, showcasing an array of MeeGo tablets, based on the new Oak Trail processors, at the IDF Beijing 2011 show. Intel has been actively on the look-out for new partners since Nokia's defection and has today established a joint innovation centre with Tencent, one of China's largest internet firms. As you can see in the video below the latest iteration of MeeGo is a bit of a departure from the version we saw at MWC back in February. The unbranded tablet has a 10.1-inch screen, a 1.50GHx processor, 1GHz of RAM and a SSD with Intel reportedly looking for an OEM to bring it to market.